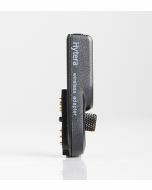 The Hytera PD782 is the LMR equivalent of the PA782. Same great radio, but without the band limits! 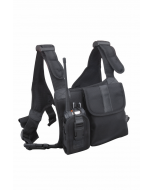 Use coupon code PD7 at checkout to save $300 on the PD782! 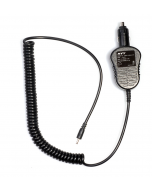 Save $15 INSTANTLY when you purchase this radio and the Hytera PC-38 USB Programming Cable together! 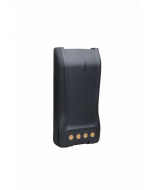 The PA7 Series is built to the DMR Standard and is rich in features for both voice and data communication. 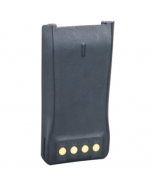 The design is approved to rigorous IP67 and MIL-STD 810 testing. 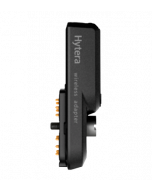 The Hytera-patented pseudo-trunking maximizes channel usage. 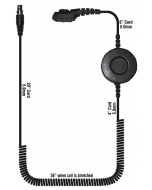 Key features such as vibration, a dedicated emergency button, and the large color display make this an ideal solution for mission critical communications. 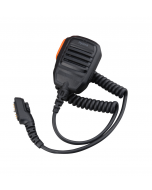 Q. What’s the difference between the amateur Hytera radios their land mobile counterparts? A. The biggest difference is the amateur model is less expensive. During our initial market test, there is no difference between the two radios but future revisions are expected to include the removal of features such as encryption and man-down, restriction to amateur frequencies, and additional features and interface improvements based on feedback from the amateur community. Q. Why don’t we show the price? A. The manufacturer requires you to put the item in your cart before we can show you the price. We realize that this is an inconvenience and we regularly provide this feedback to manufacturers. With the adoption of the AGC technology in combination with the application of narrowband codec and digital error correction technologies, The PA7 Series radios are capable of ensuring yourvoice is clear and crisp even in noisy environments or at the edge of the coverage area. 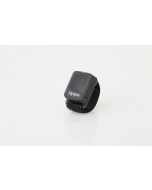 The PA782G supports viewing of GPS positioning information and sending of GPS text message. 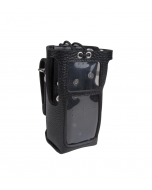 The intelligent signaling of the PA7 Series radios support various voice call types, including Private Call, Group Call , All Call and Emergency Call. Upgradeable software enables new features without buying a new radio; The PA7 Series radios can also be switched into DMR trunking modes with corresponding trunking license applied in the same hardware. 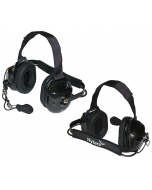 The PA782G Supports data capabilities of sending Private and Group text messages. 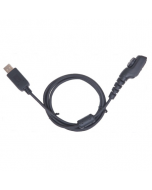 It also supports a Third Party to control the radio via Third party API (GPS, Radio Registration Services, Radio Call Control, Telemetry, Data Transfer), via Telemetry control to radio.